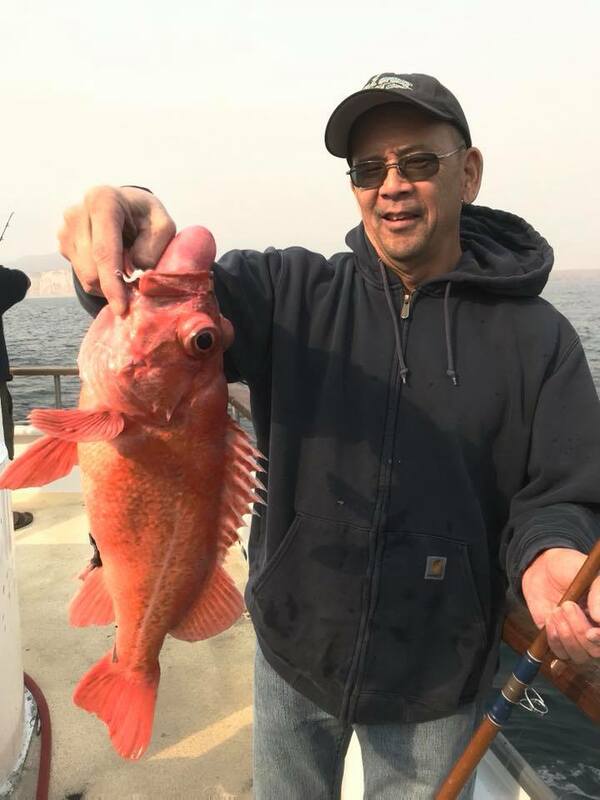 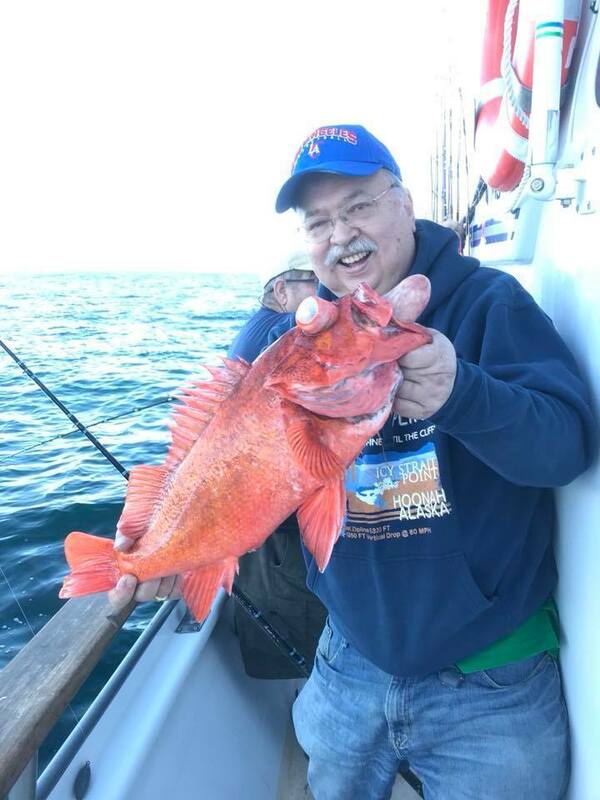 Report: It was a nice day of fishing for those that went out with us today. 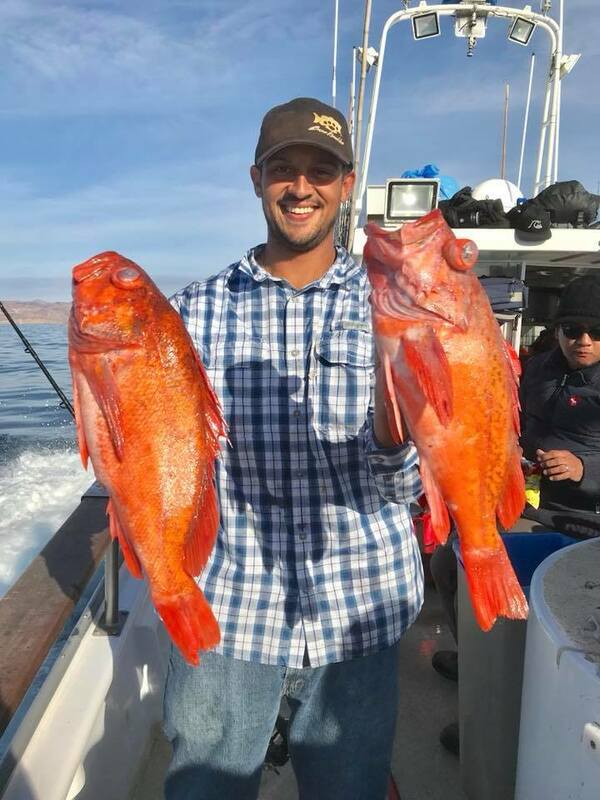 They were definitely biting at both the coastal and island spots. 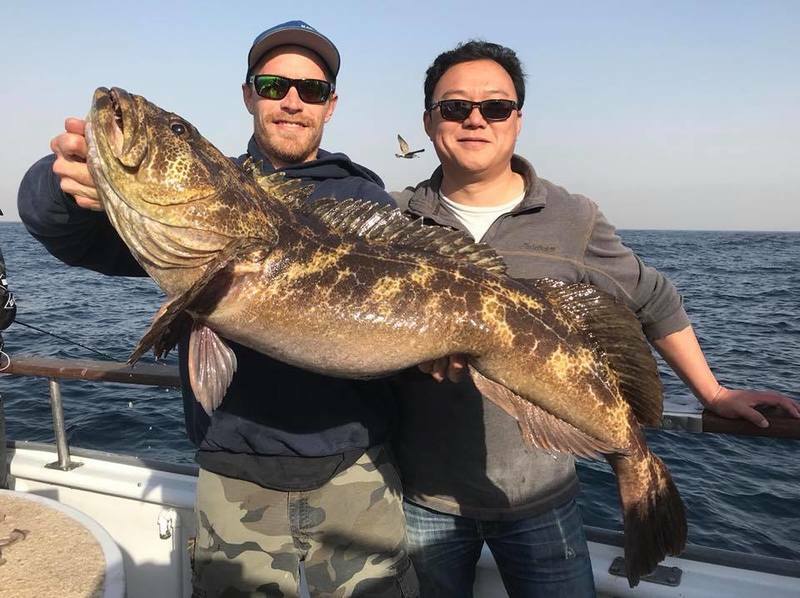 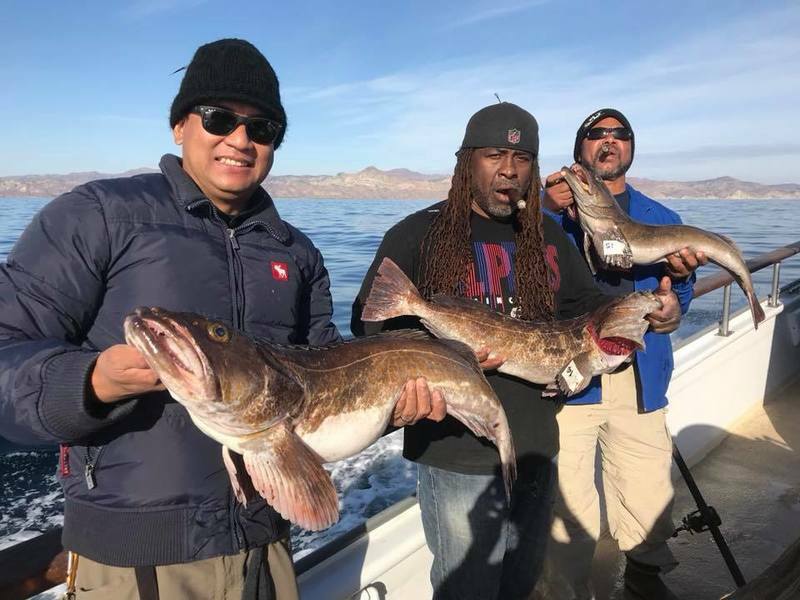 Some nice Lingcod to go along with bags full of Whitefish and Rockfish. 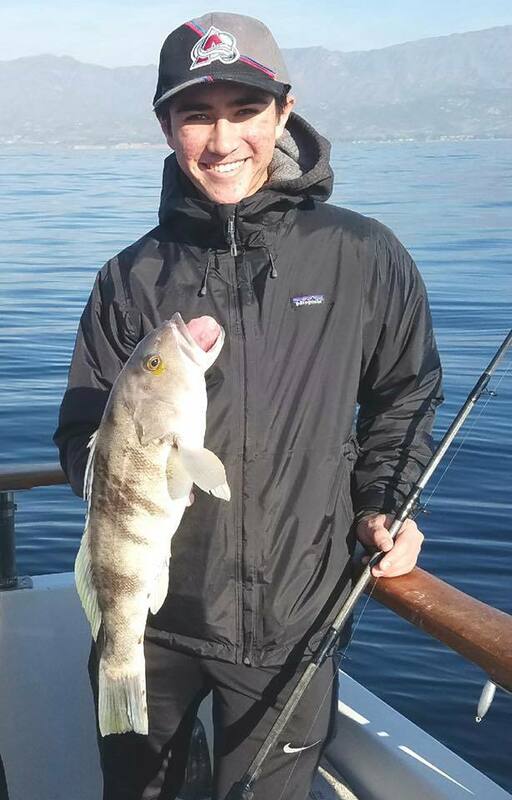 We even saw the elusive California Halibut in our counts today. 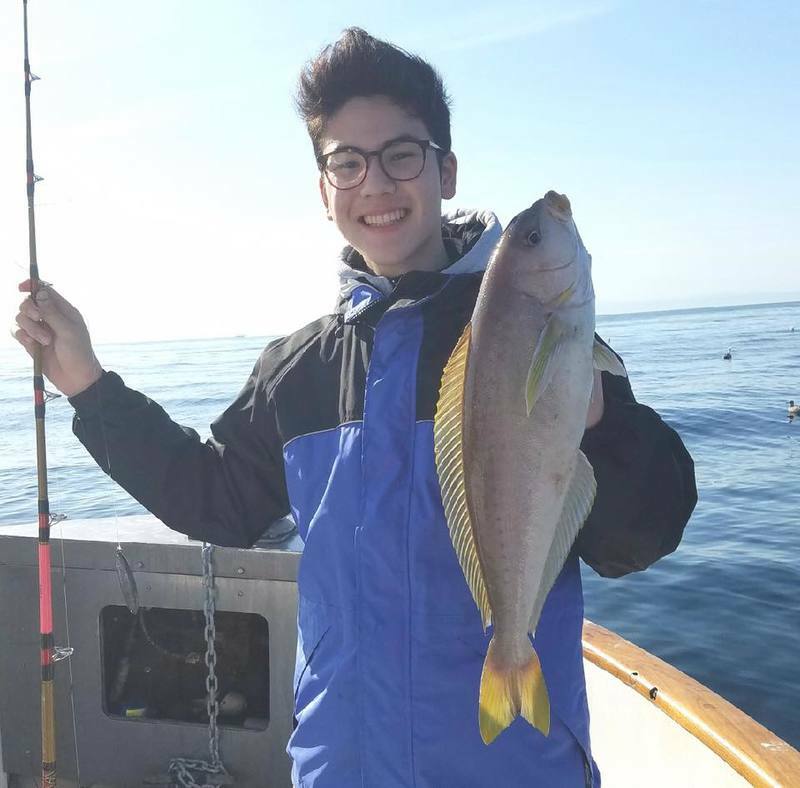 A young man from Westlake caught his first “flat fish” that weighed 27lbs, on a school charter.